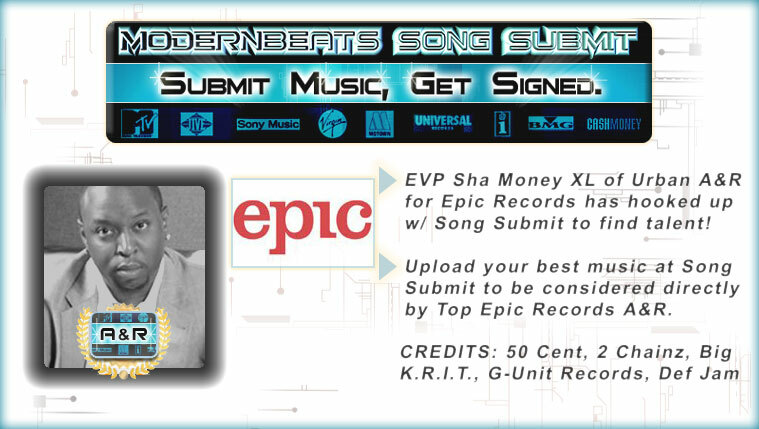 DOWNLOAD Over 1,400 Vinyl Scratch Samples w/ Free Upload! 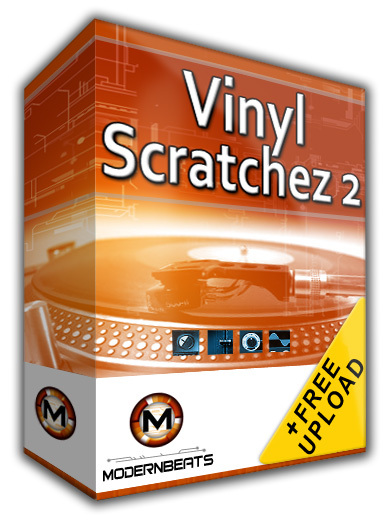 Download Vinyl Scratchez 2 (Vox & Wax Special FX) - Packed with over 1400 classic scratch samples across 25 multi-format presets (15 vocal and 10 wax special effects presets), ModernBeats brings it back to Hip Hop's true roots in a LARGE way! Every extensively programmed preset in Vinyl Scratchez 2 contains user-friendly groups of samples mapped chromatically across the MIDI key range in order of scratch pattern complexity. Whether you want wild wax flips, laser zap blerpz, or scratched up vocals with attitude in your productions, 'Vox & Wax Trix' will become a prized arsenal for reviving tha original roots of the grand rap masterz! Vinyl Scratchez Collection - ModernBeats continues as a pioneer in sound development by designing a new approach to implementing vinyl scratches into your hip hop productions! Once you sequence your own scratch patterns using ModernBeats' Vinyl Scratchez Collection (Volumes 1 & 2), you'll be amazed at how realistic your scratch patterns will sound! We believe the patterns you create will sound so authentic, you might consider never using turntables or emulation software again! Each volume in the collection provides a large array of geniune hip hop scratch splices performed by skilled hip hop DJ's. All scratches are spliced and programmed into sampler software presets giving the user total control over creating thousands of new original scratch patterns! Vinyl Scratchez Formats - The Vinyl Scratchez soundsets each feature 7 formats total for auto-loading into your software sampler of choice: Reason NN-XT (.SXT), EXS24 (.EXS), Kontakt (.NKI), Battery (.KIT), Halion (.FXP), Soundfont (.SF2), and WAV (.WAV). Compatible with FL Studio, Fruity Loops, Acid Pro, Logic Pro, Cubase, Reason, & Pro Tools.